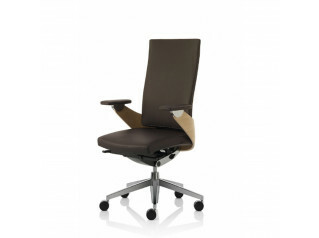 Conte Swivel Chair is an office task chair from designer Roland Zund that boasts a whole host of ergonomic features. 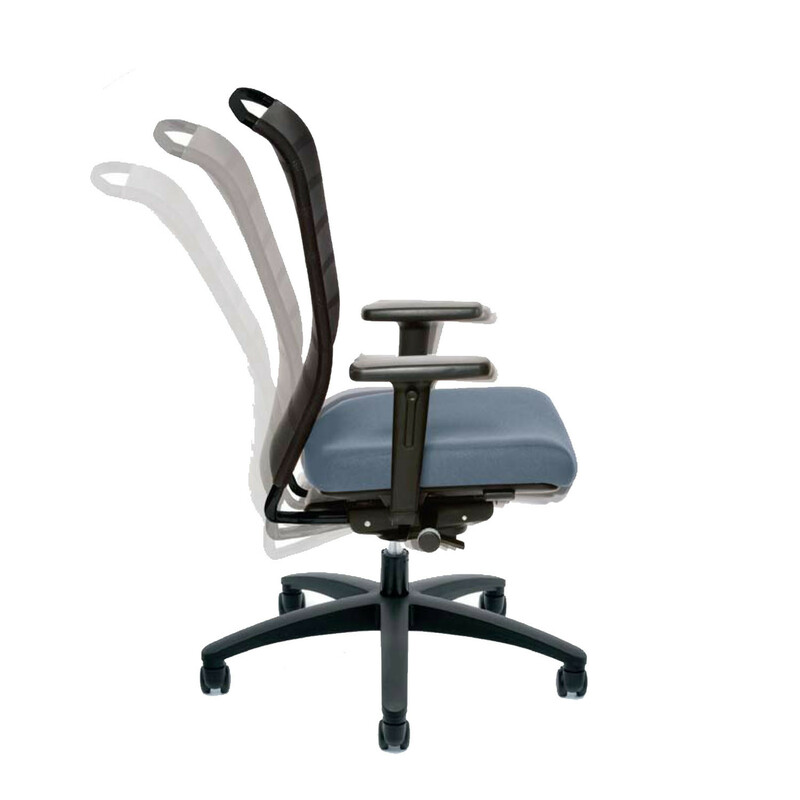 Your body will effortlessly find the best seating position due to automatic body weight adjustment functionality and the seat tilting mechanism. 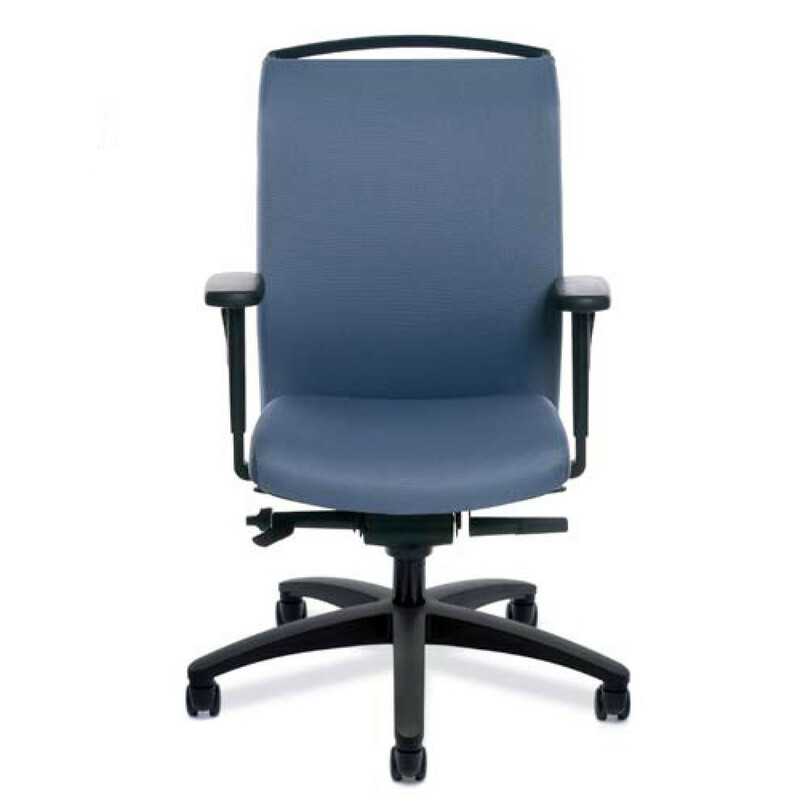 Not only that, height adjustment with spring comfort is available so that this modern ergonomic office chair can accommodate just about any user. 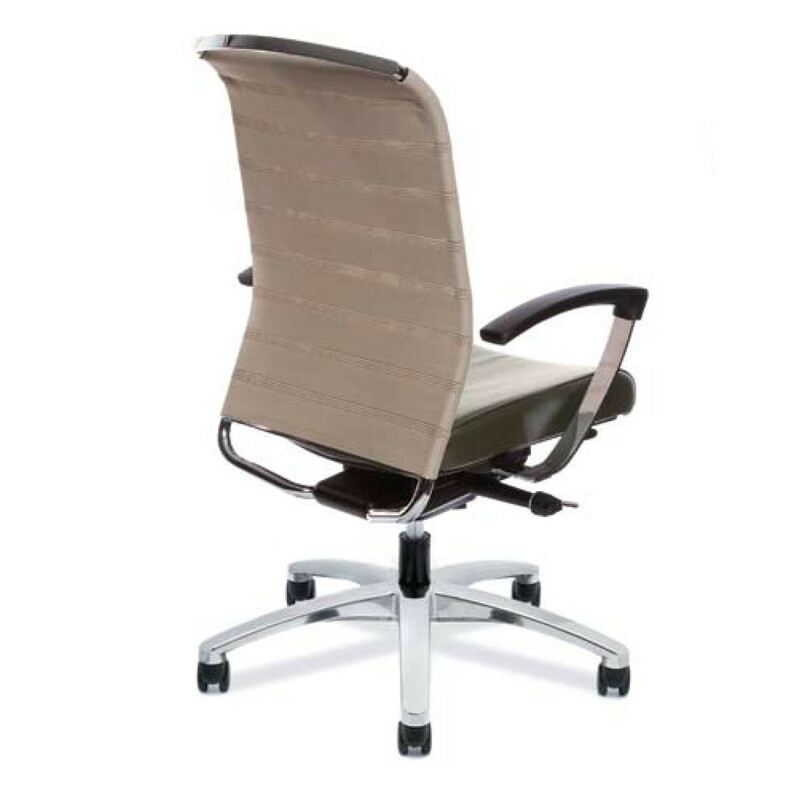 The Conte chair's opening angle can be adjusted in 5 positions. 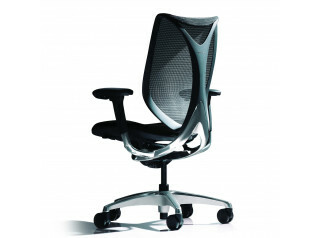 Seat upholstery conceals a changeable anatomic pelvic support with CFCKW-free breathable foam. 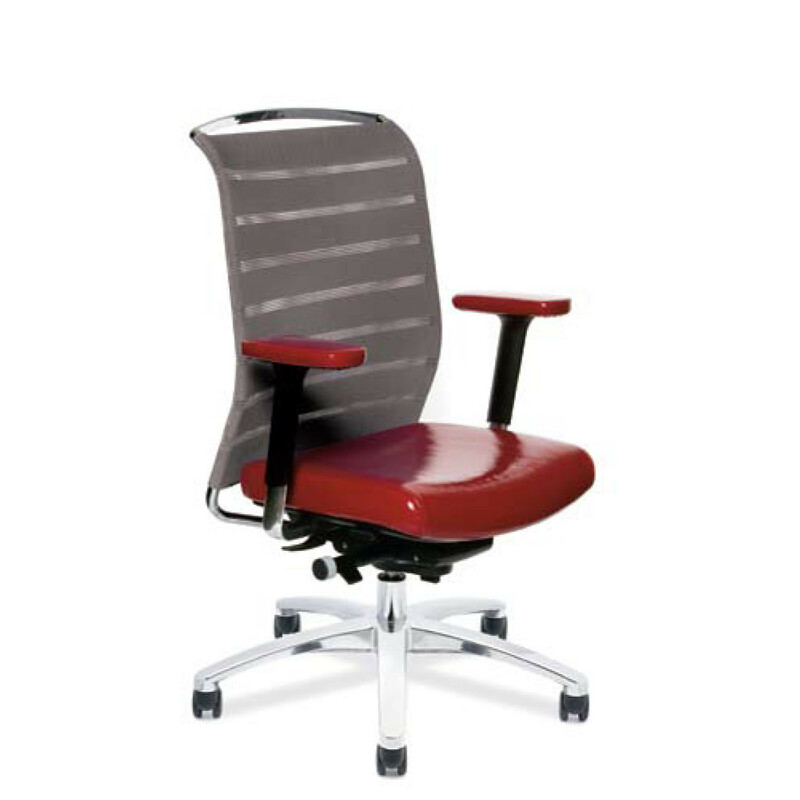 Conte Office Task Chair is available in three patterns: the Stripe Knit, Bubble Knit and Pebble Knit and each comes in four different colours. COL and COM upholstery is also an option. 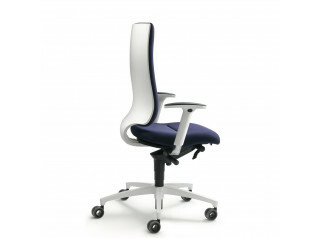 With fully adjustable arms, polished metal base, hard-floor casters and upholstered arm pads, this is about as customisable to the user as it gets! 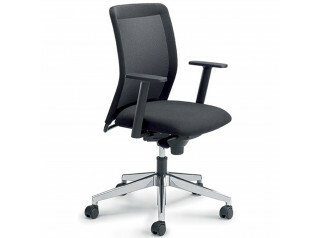 A conference chair version with fixed arms is also available in the Conte Chairs range. 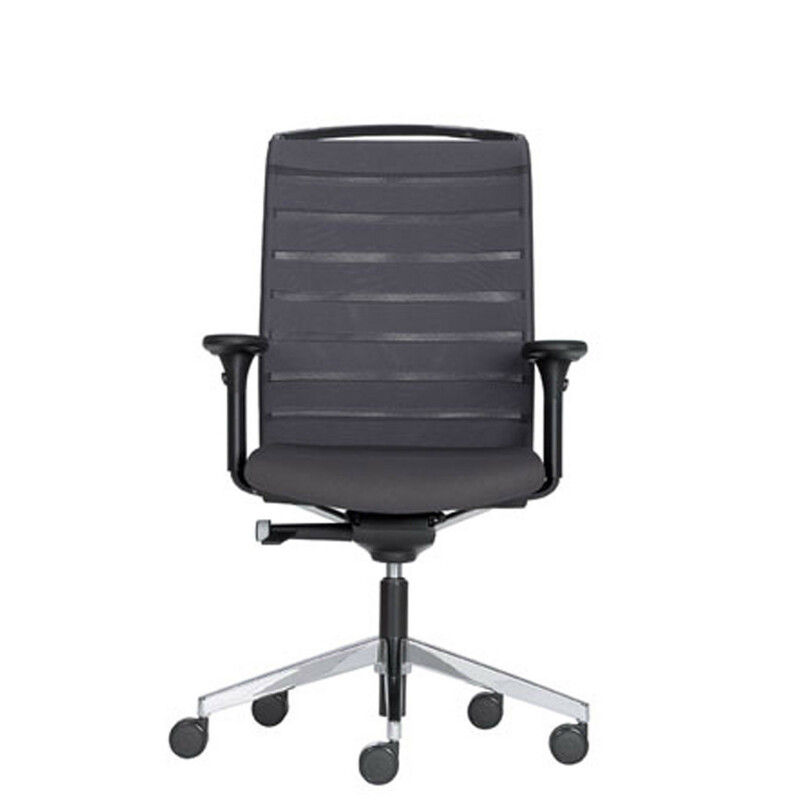 You are requesting a price for the "Conte Swivel Chair"
To create a new project and add "Conte Swivel Chair" to it please click the button below. To add "Conte Swivel Chair" to an existing project please select below.